We are among the reputed organizations, deeply engaged in offering an optimum quality range of Inflatable PVC Plastic Football. 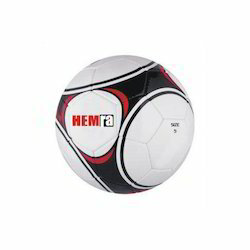 Being a well known manufacturer, we are engaged in manufacturing and supplying the premium quality of Football. Our products have durability and their stitches will not come out even if they are used for longer period. These products are provided with air tight facility which helps them for proper bounce. We supply these products in most affordable price. Being a leading firm in this industry, we are deeply engaged in offering a high quality range of Inflatable Football. Dribble-pass-shoot-hold. the greatest game ever. 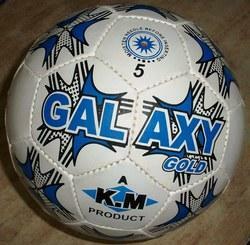 We are one of the leading manufacturers of footballs. Our products go a long way in terms of design, durability and range.